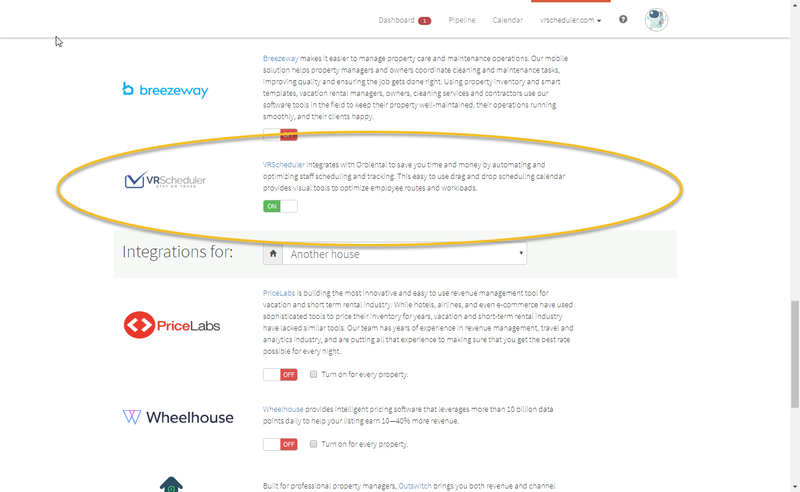 VRScheduler was built specifically for managing vacation rental staff and operations. Never miss another clean, inspection or any other task, track all of your maintenance issues and save hours in scheduling and payroll. 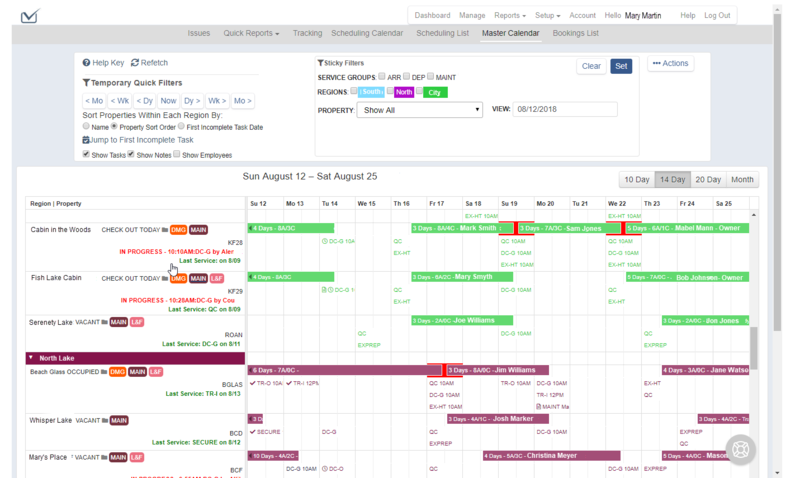 A drag and drop scheduling calendar providing visual tools to optimize employee workloads and routes. Simple employee dashboards with time tracking, issue submit, accept/decline tasks, image upload and more, ensuring all tasks are completed on time and to your company’s specifications. 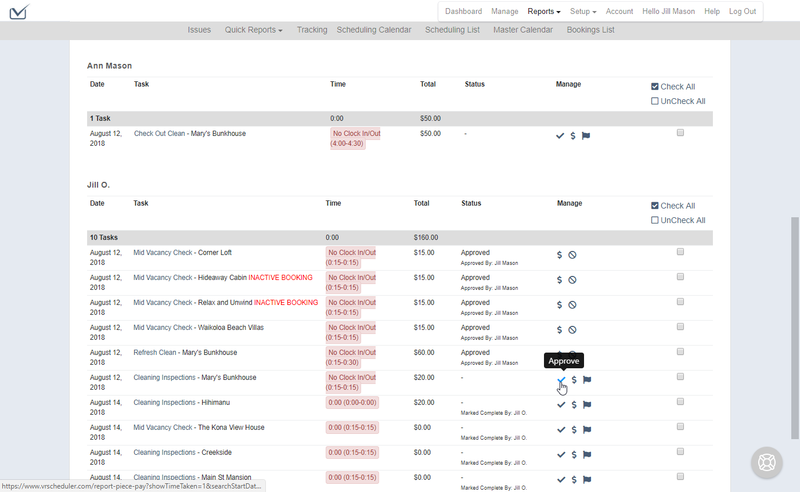 Payroll reports that save you hours of work sorting through time-sheets. 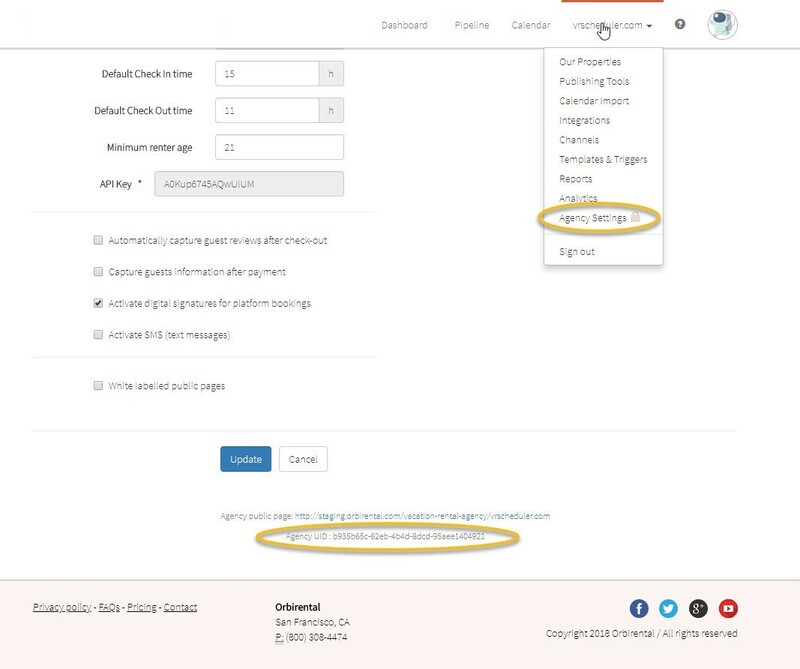 Integrate VRScheduler with Hostfully to import your bookings and automatically schedule cleanings, inspections and other tasks based on your business rules. STEP 2: Log into your Hostfully PMP account and retrieve your Agency UID. Please have your Agency UID Handy. This is the value you found in step 2 above. All accounts come with a FREE 30-Day trial and full on-boarding support. STEP 4: You will then follow a series of on-boarding steps that include entering your staff and task rules. 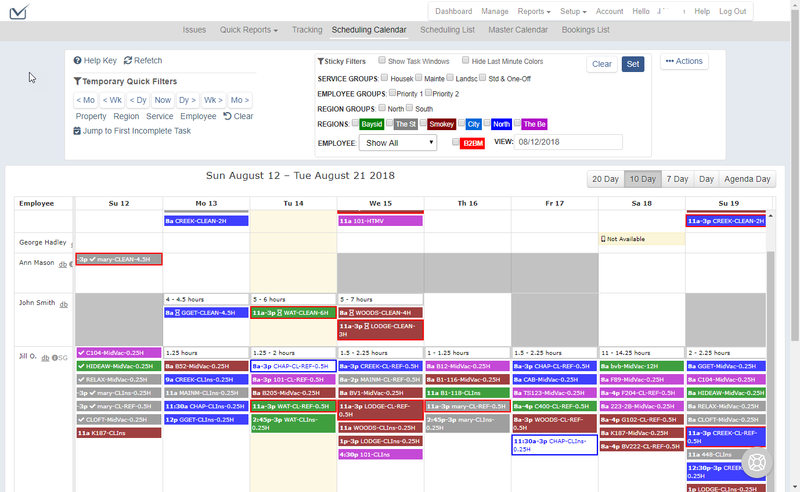 VRScheduler will schedule 2-3 on-boarding work sessions with one of their vacation rental experts to make sure VRScheduler is set up to optimize your company’s workflow. The result is a fully operational Master Calendar, Scheduling Calendar, Employee Dashboards, Payroll Reports and more. PAYROLL REPORTS with approval process. Pay by hour or per job.